In this article, we will compare the growth in distribution per unit for Frasers Centrepoint Trust (SGX: J69U) and CapitaLand Mall Trust (SGX: C38U) for the last 10 years. How Did the Blue-Chip REITs Perform in 2018? 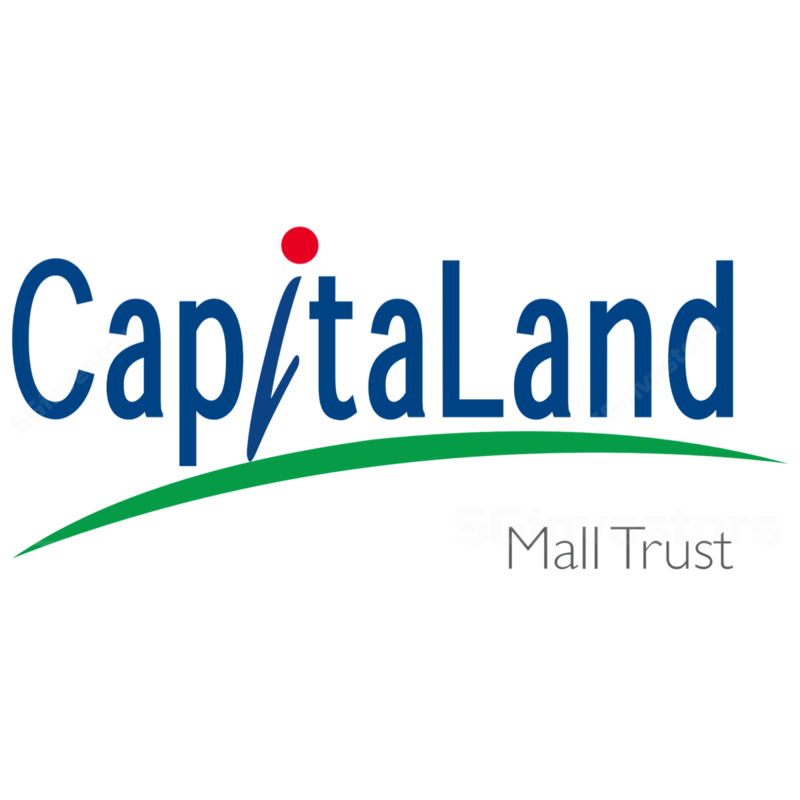 A look at how Ascendas Real Estate Investment Trust (SGX: A17U), CapitaLand Commercial Trust (SGX: C61U) and CapitaLand Mall Trust (SGX: C38U) performed in 2018.